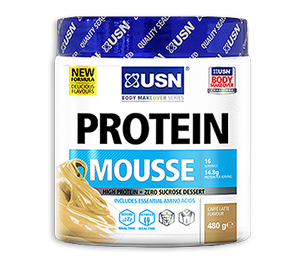 USN Protein Mousse - we only have one tub left in stock which is now past the best before date. Buy now before this product is gone forever. Protein Mousse from USN was quite a good product and made for a nice dessert treat.